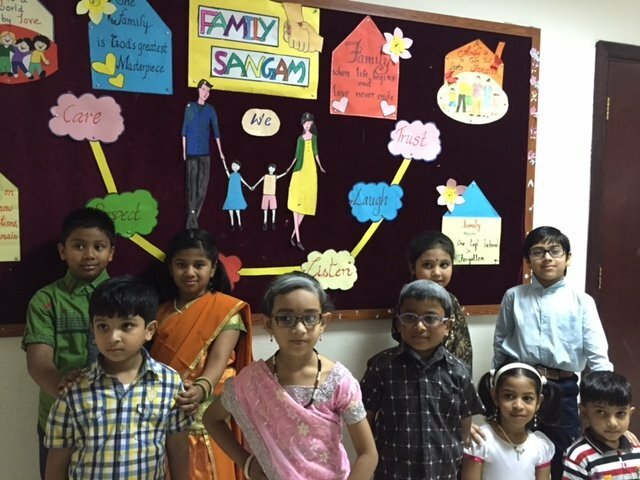 To discern and recognize the significance of family ties and kinship, SIS KG & Primary Wing celebrated Family Sangam on 25th May, 2015 with zest and keenness. 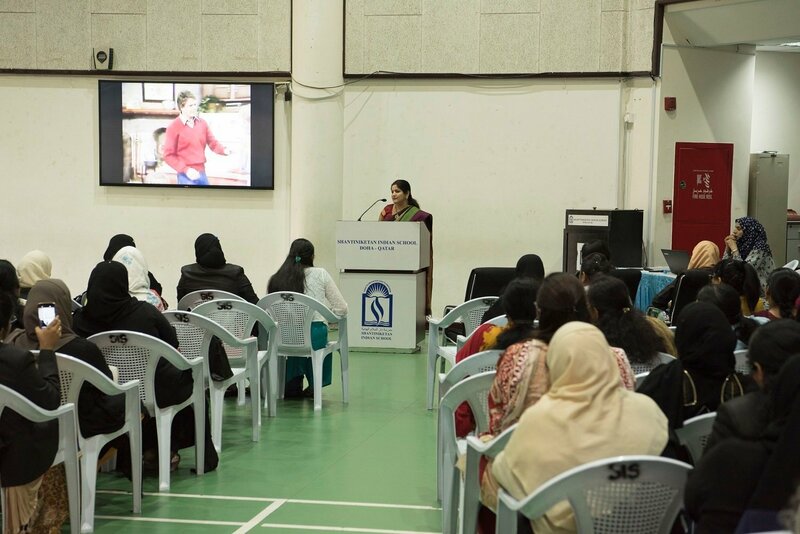 This activity exposed young minds to a wide range of relationships, family link and tie ups. 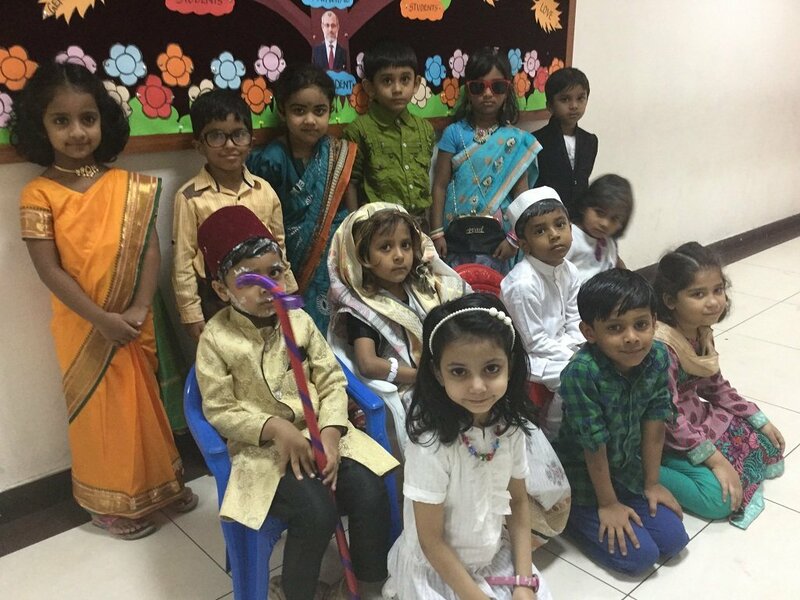 Children were engrossed in making family portraits, flow charts and family tree. 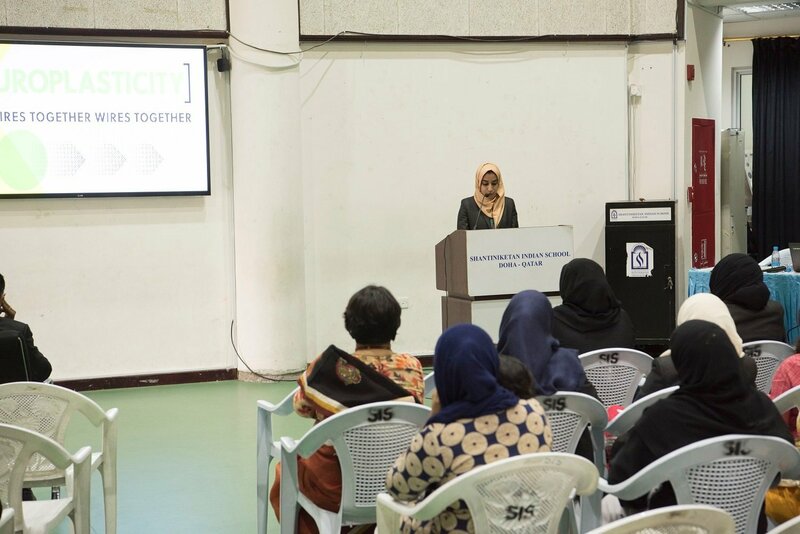 Family albums created by these blooming buds developed a sense of belonging and a unique identity. 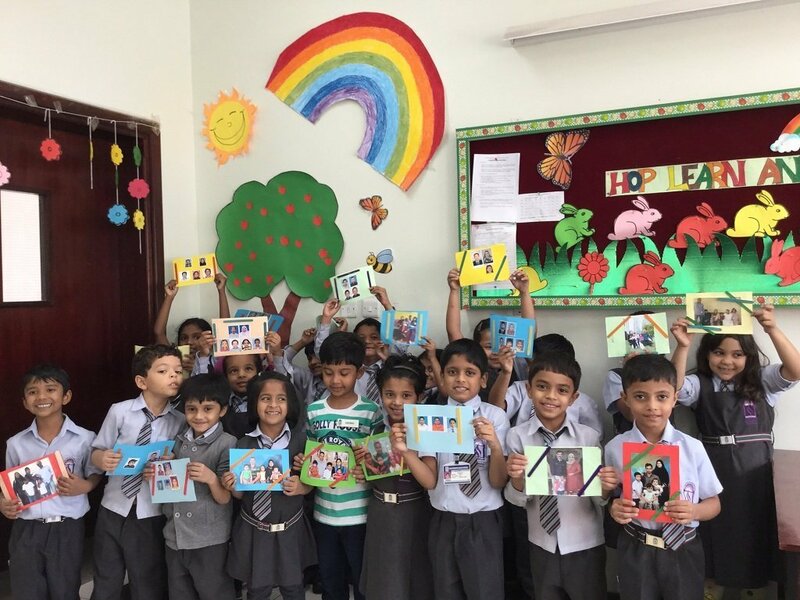 Family Sangam witnessed little innocent hearts sparkling values like unity, respect and affinity through a miniature family album created by each class. 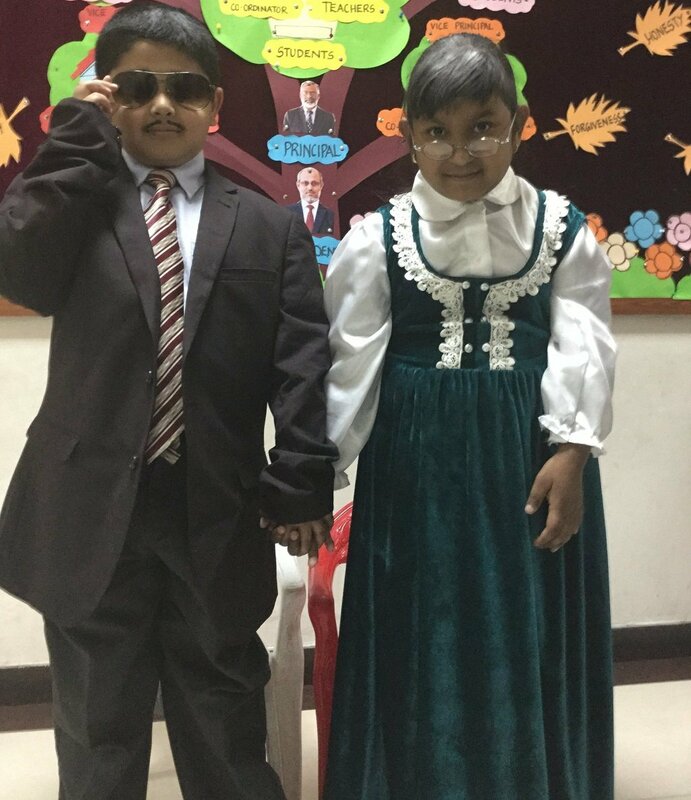 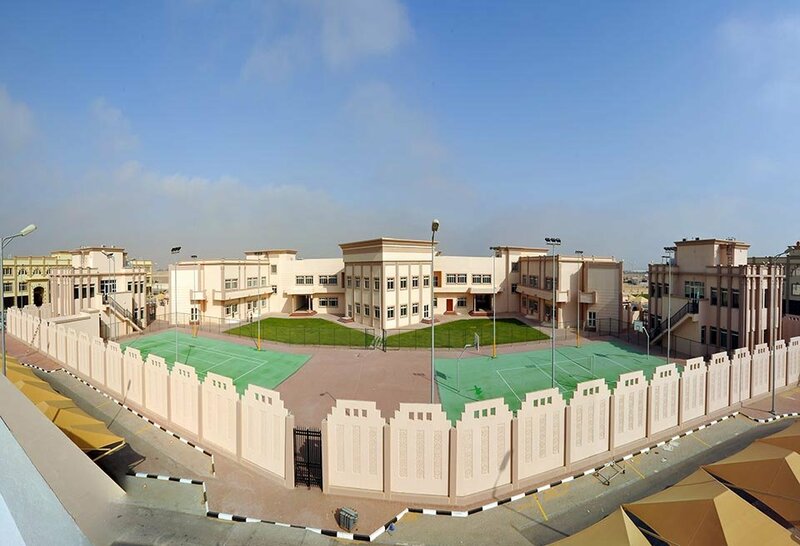 Students were provided with opportunities to showcase and express their feelings for their families and loved ones. 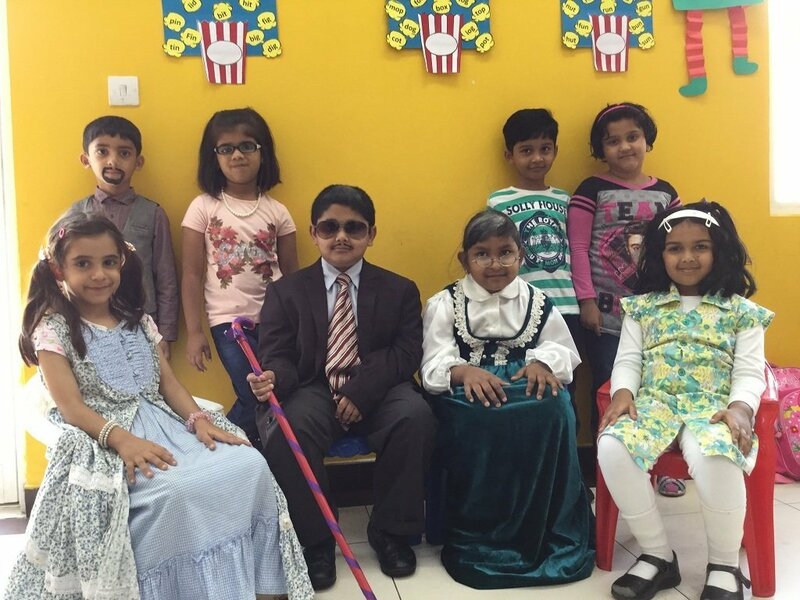 A tableau depicting a joint family was a visual feast. 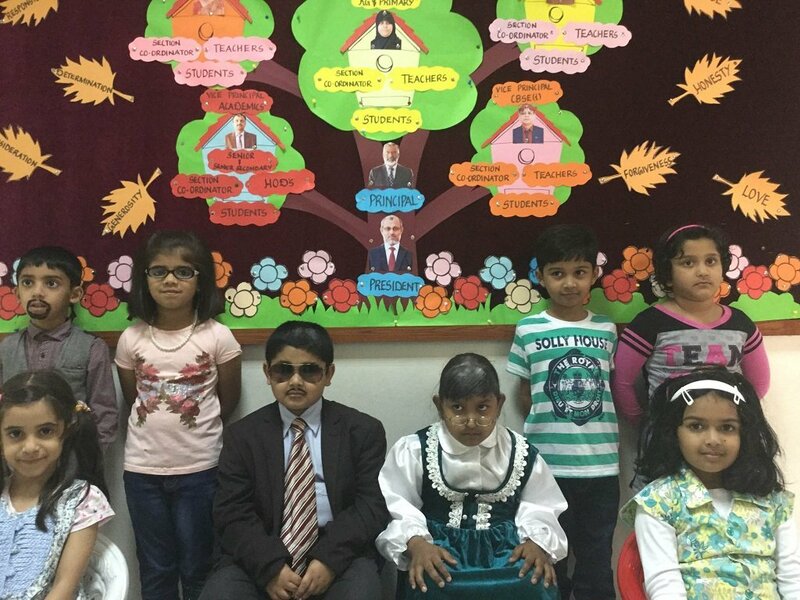 A purposive and imposing SIS family tree generated by STD- I on the Bulletin Board added sheen to the shine of this celebration. 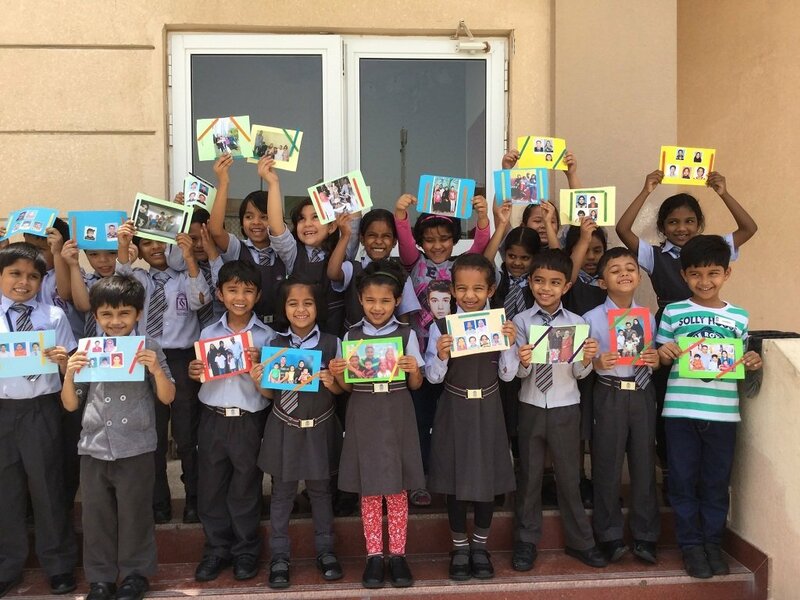 Stunning images, portraits and posters aesthetically and artistically displayed on bulletin boards were captured by one and all. 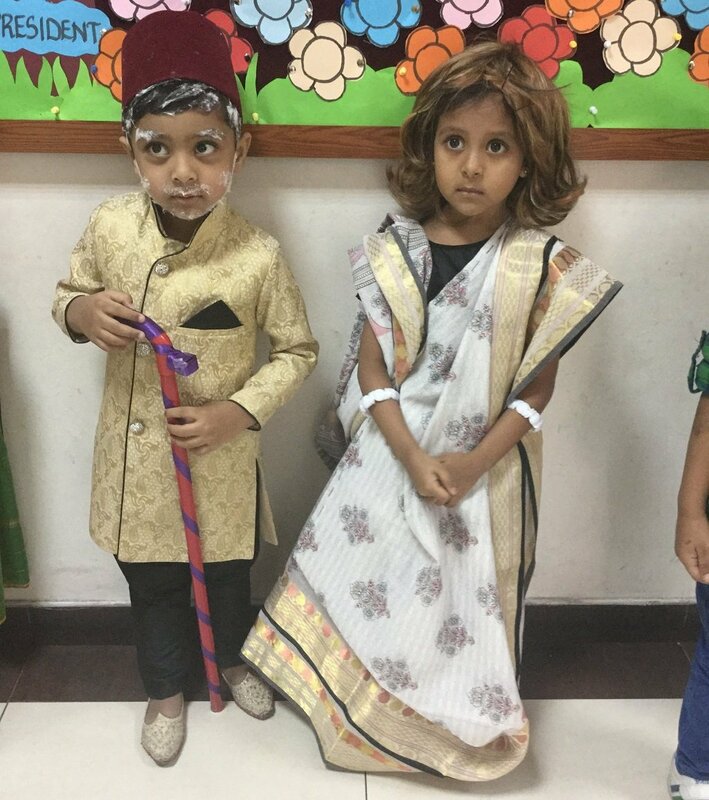 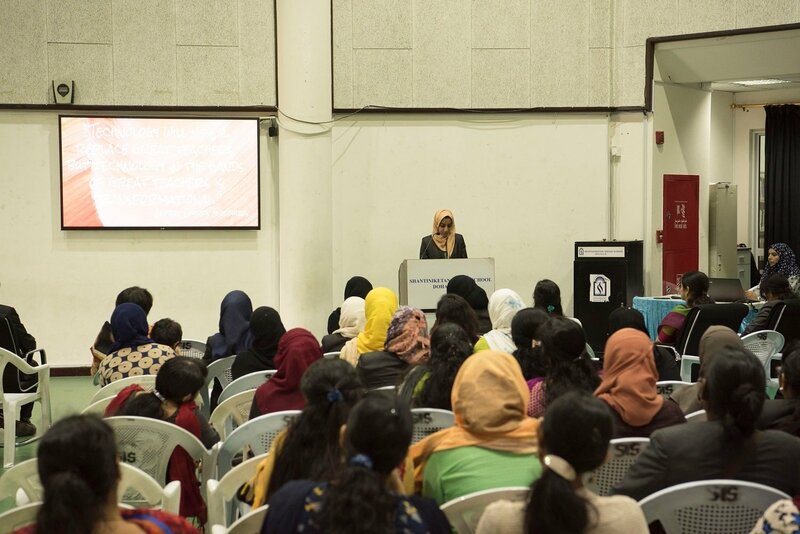 An emotionally filled impactful activity brought out the importance of family bond and connectivity and enabled the children to intuitively perceive that a family is a source of emotional support and unconditional love – life’s greatest blessing. 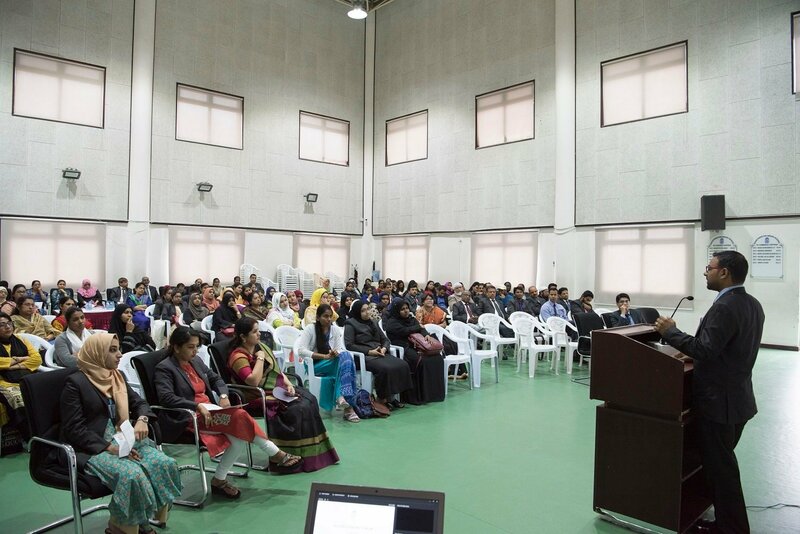 It was indeed a life affirming event for the students. 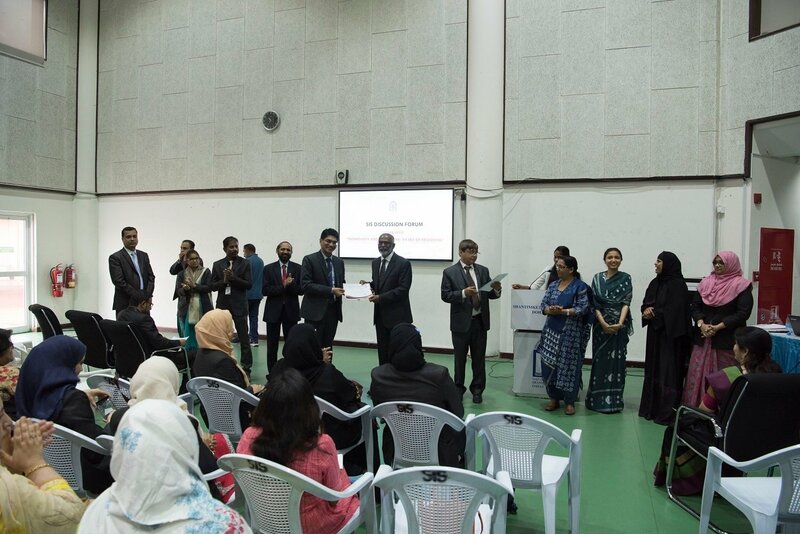 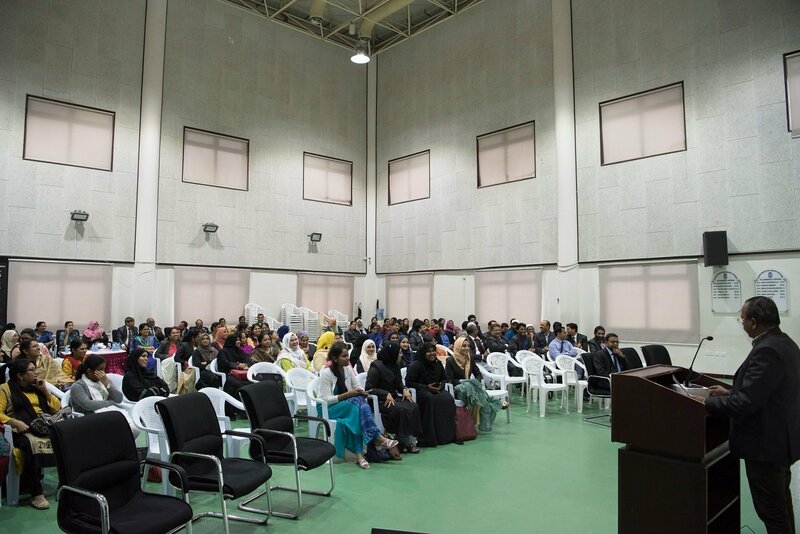 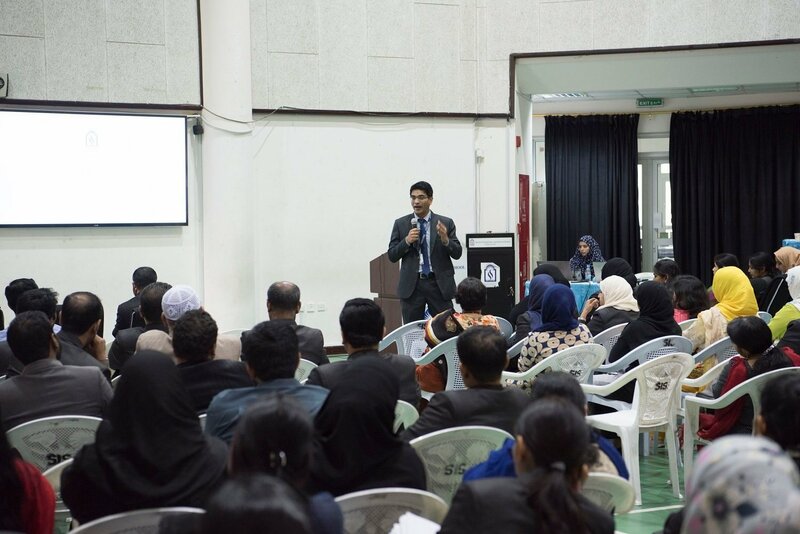 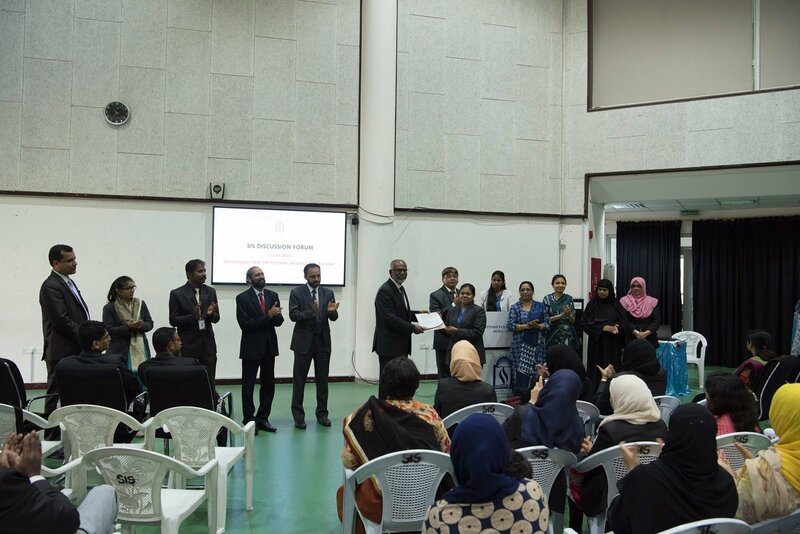 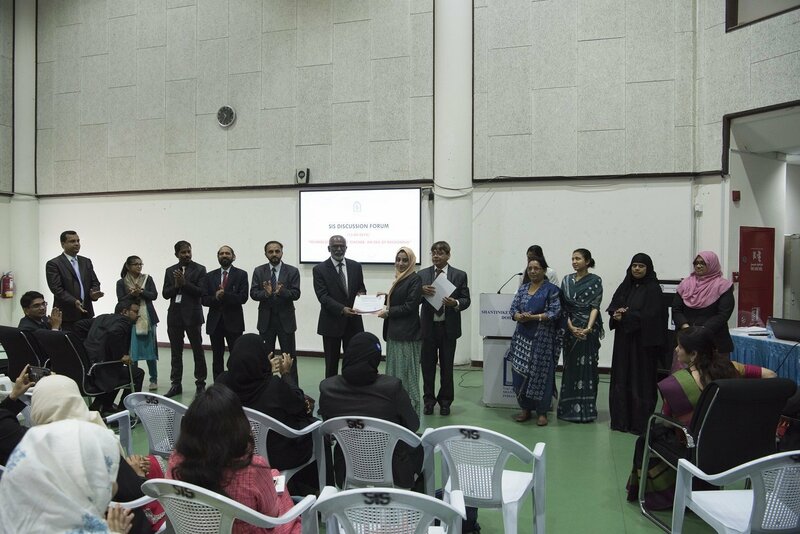 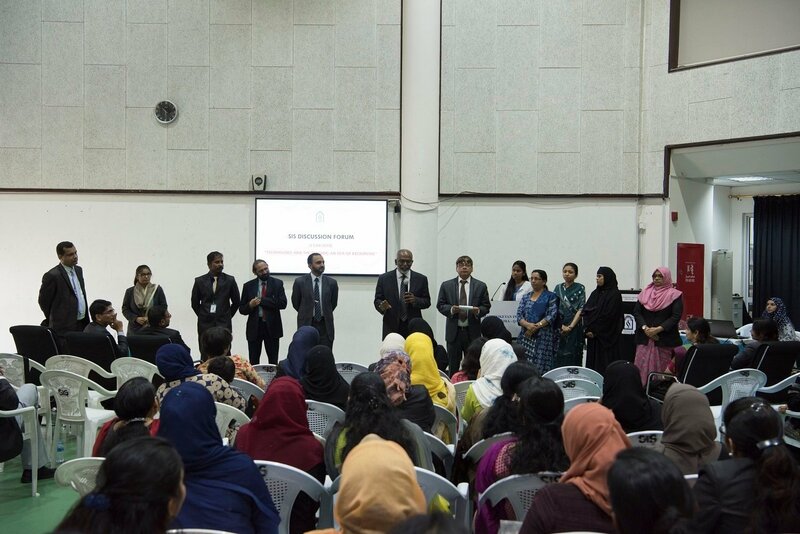 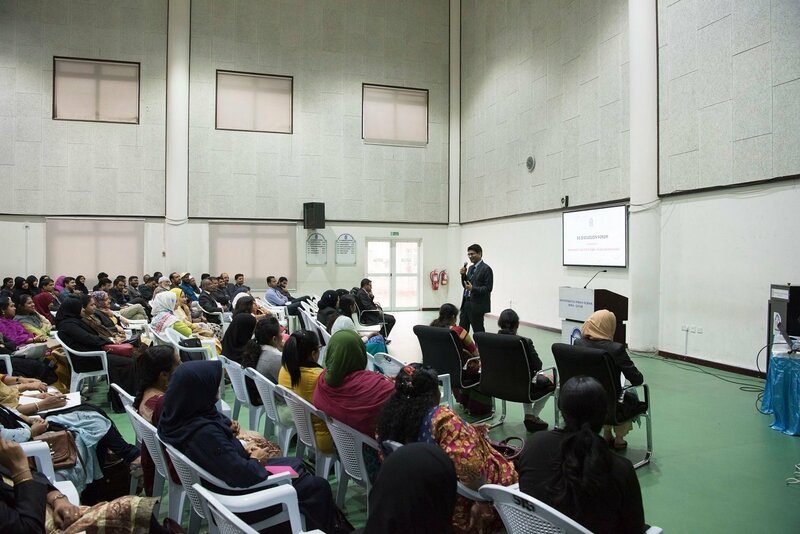 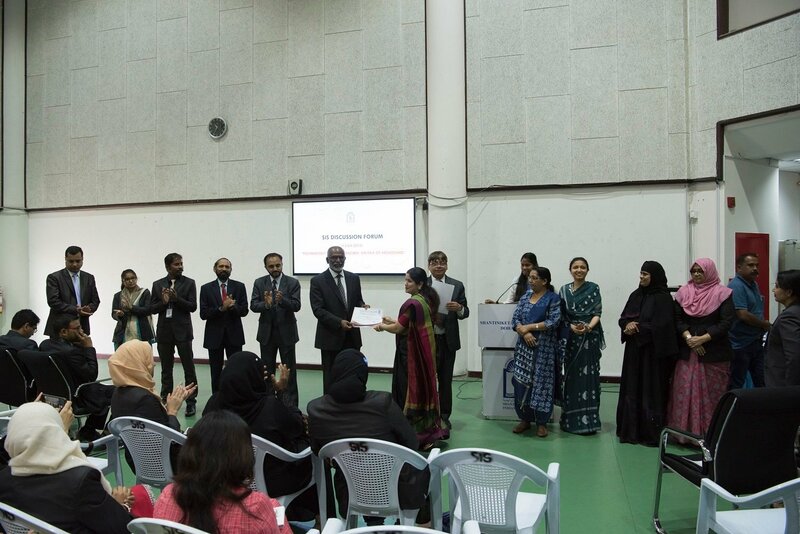 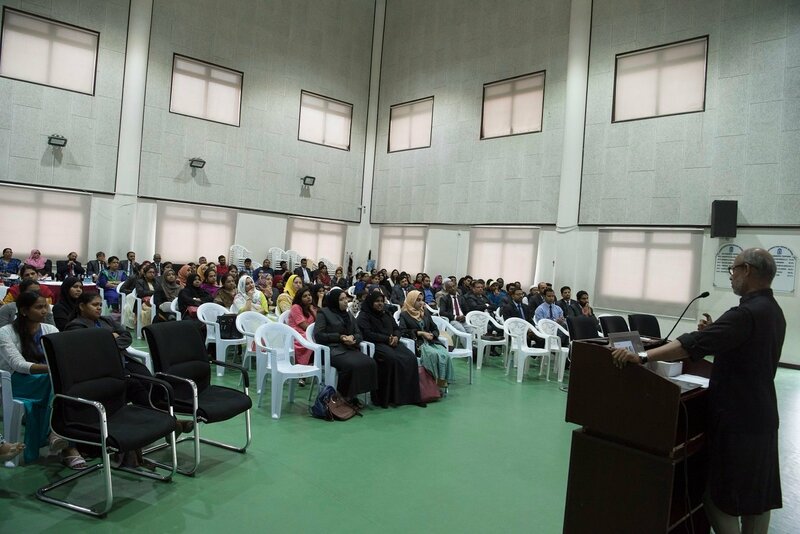 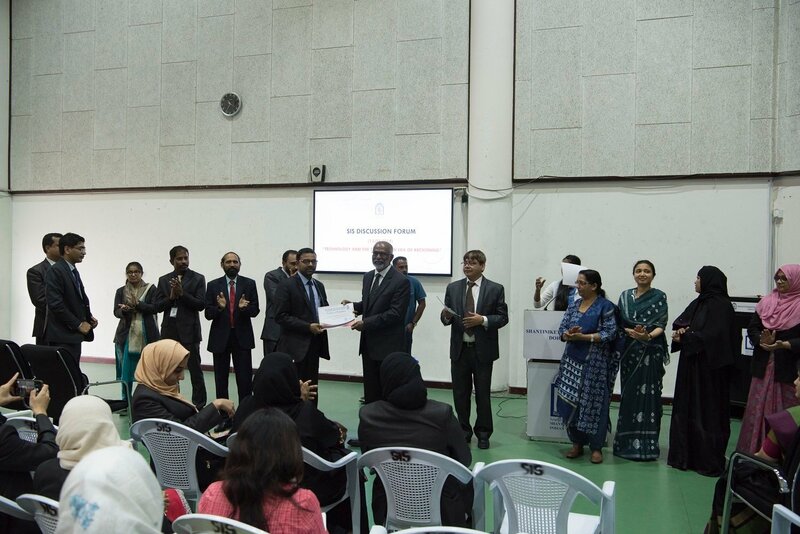 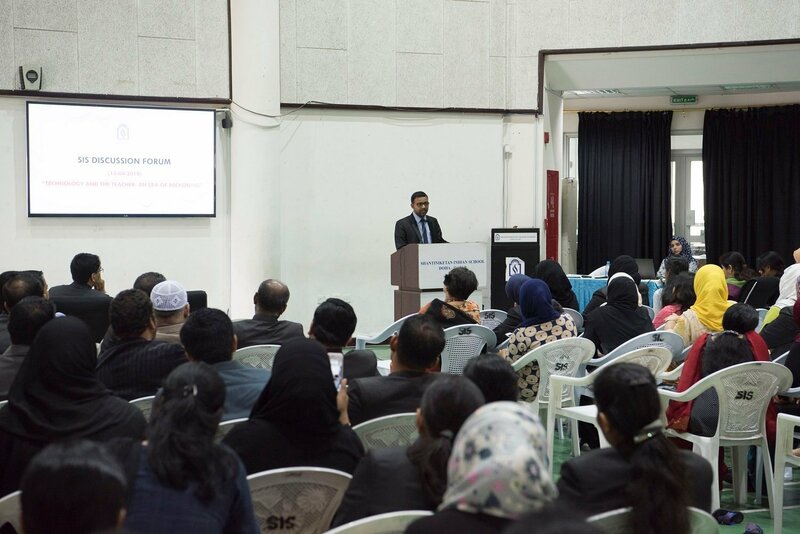 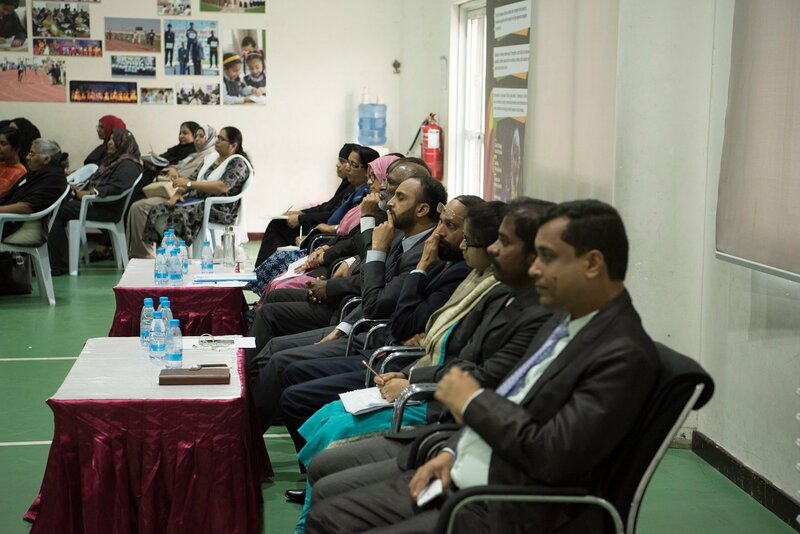 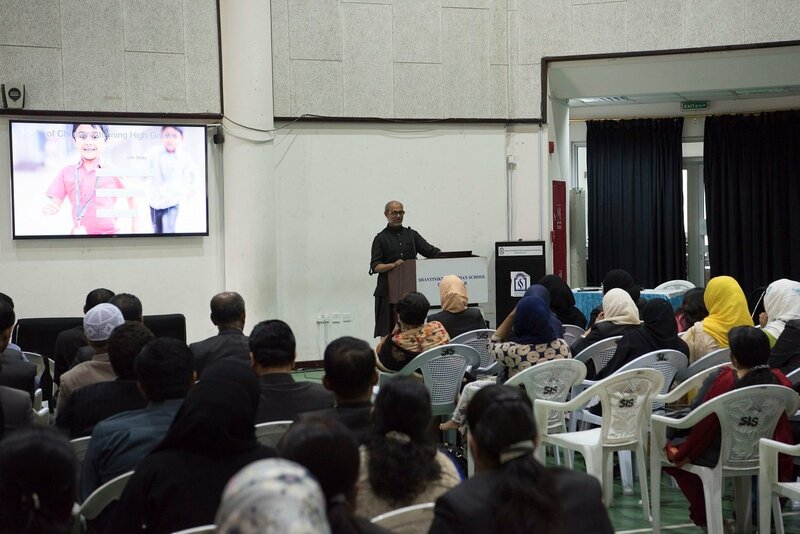 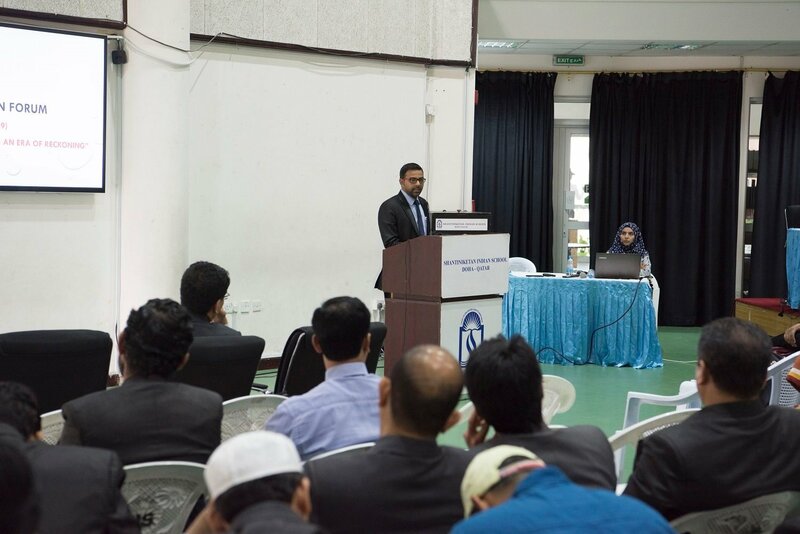 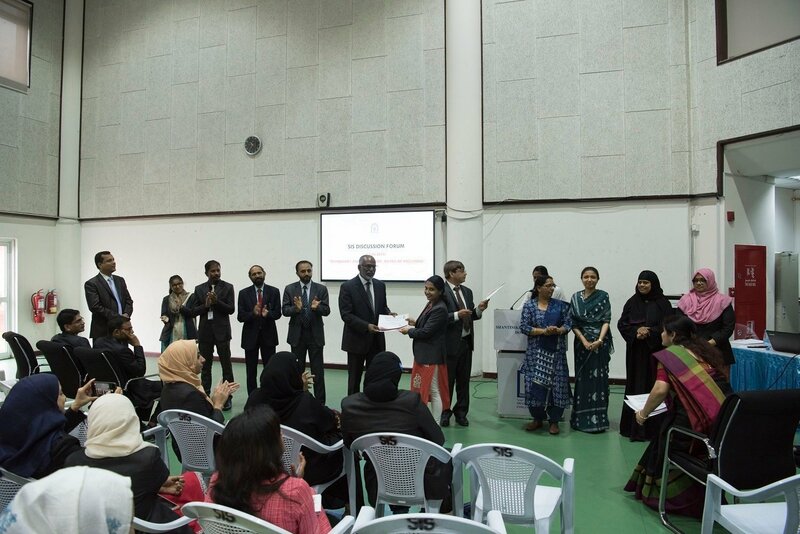 Principal Dr. Subhash Nair and Vice-Principal Mr. Shihabudeen expressed high words of appraisal for organizing such an upstanding moralistic celebration. 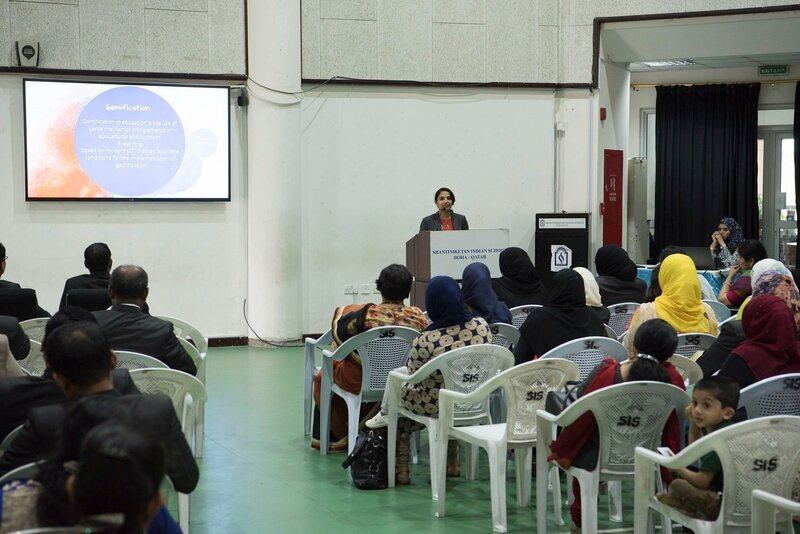 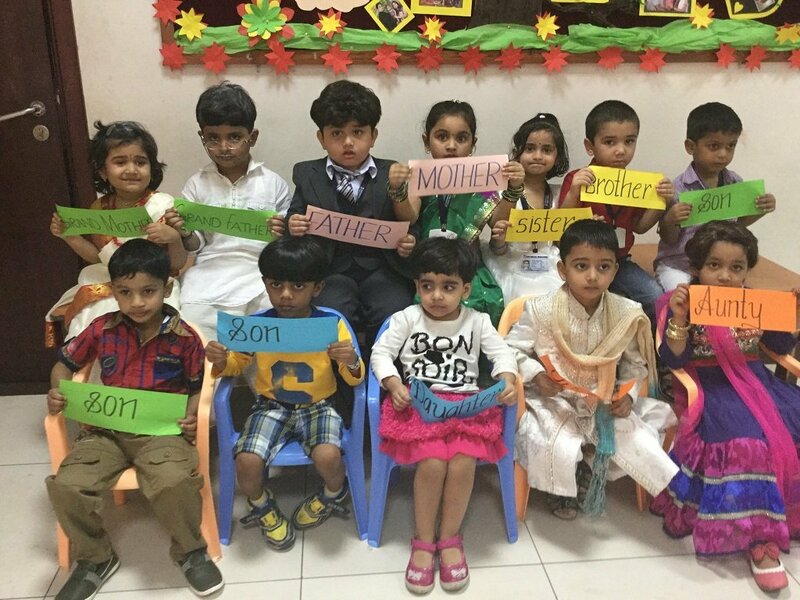 Headmistress Mrs. Mehjabeen Hasan encouraged and motivated the little ones to strengthen and substantiate the family relationships for family is where life begins and love never ends.